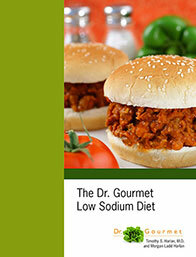 Six weeks of easy, healthy, low-sodium recipes for those who need to be on a low sodium (salt) diet. Once you place your order, we place an order with our publisher, the books are printed, and they ship the books directly to you. Please be aware that your book may take up to two weeks to arrive.